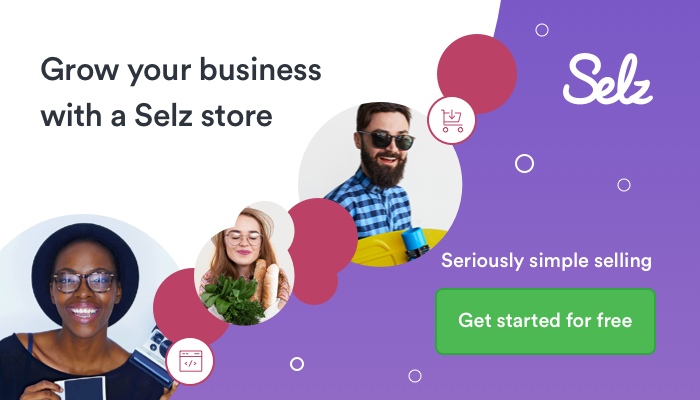 To help you get the most out of the Selz Affiliate Program we have put together these examples of how to use your referral link. Everyone does it differently. 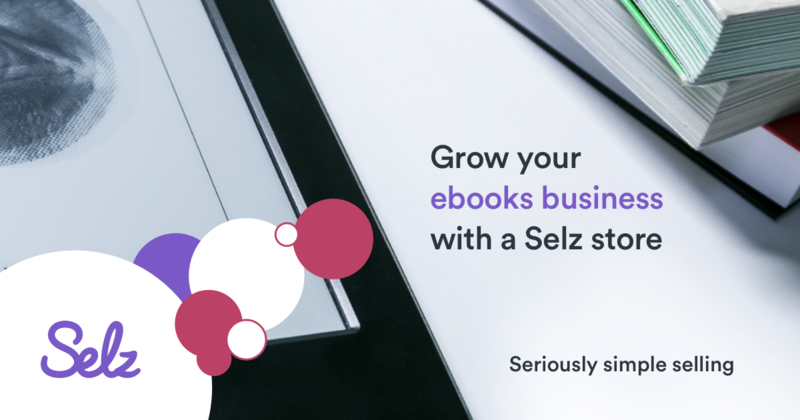 However, these guidelines outline successful ways to promote that typically generate the most commission. 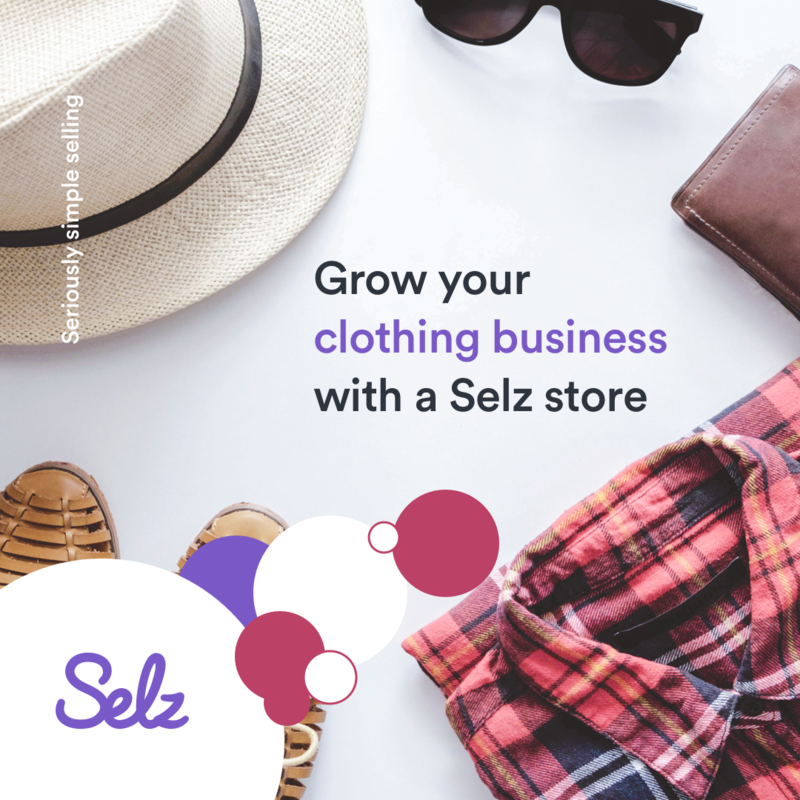 If you find something that works better, please feel free to share it with us! 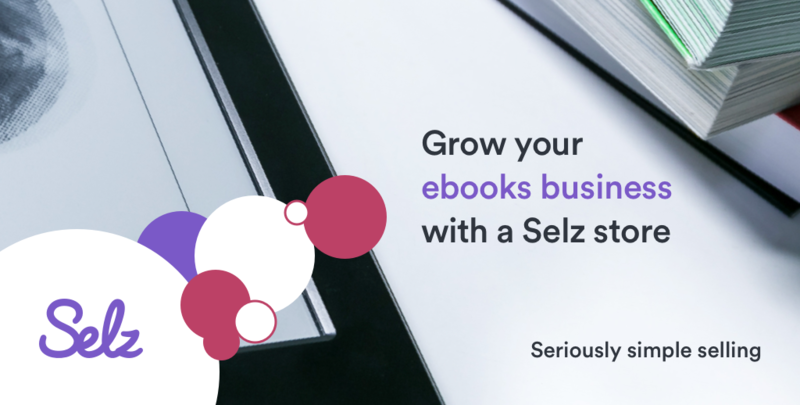 Using your own website as a method of promotion is an easy and subtle way to raise commission. 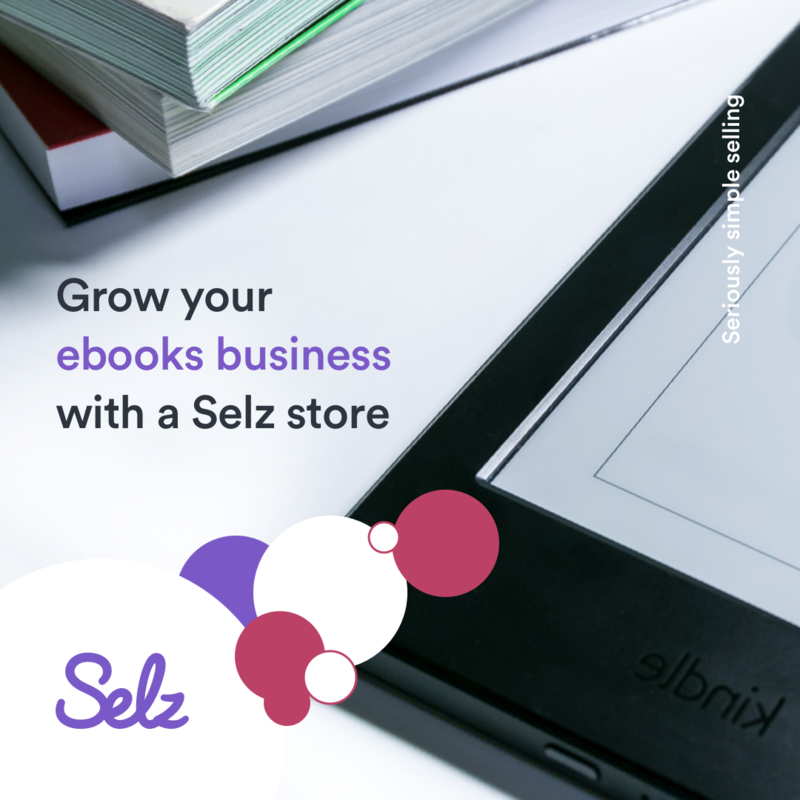 It can be as easy and putting a banner on your site, writing a blog post, or having a page promoting your favorite products. 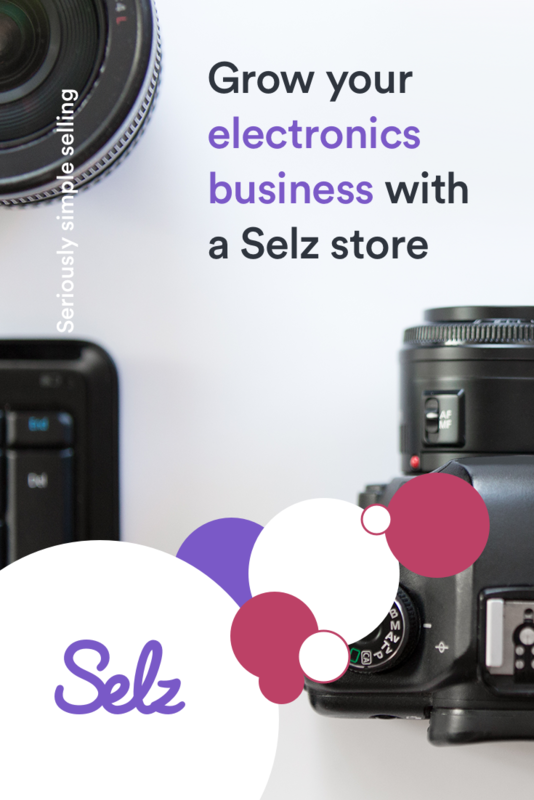 Banners are the easiest way to get passive income using Selz. 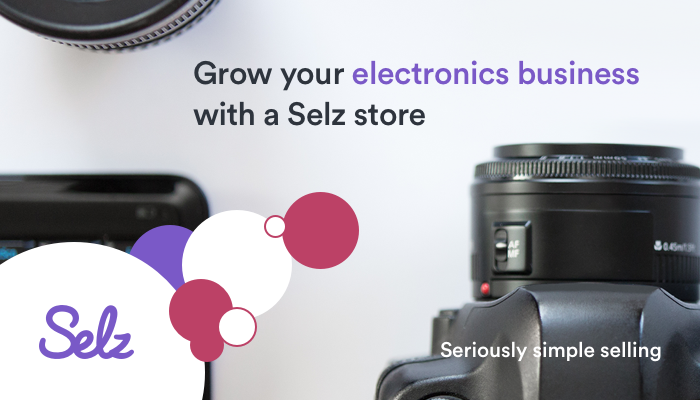 Simply use the embed code for the banner of your choice and add it to your front page wherever you’d like. 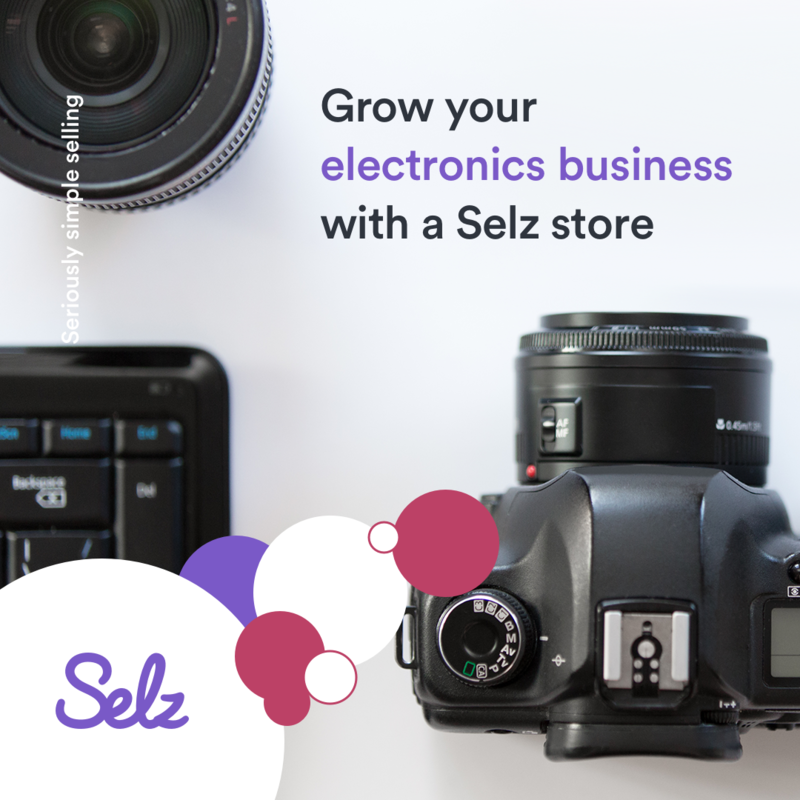 Every time someone clicks that link and signs up for a plan on Selz, you'll get a commission. 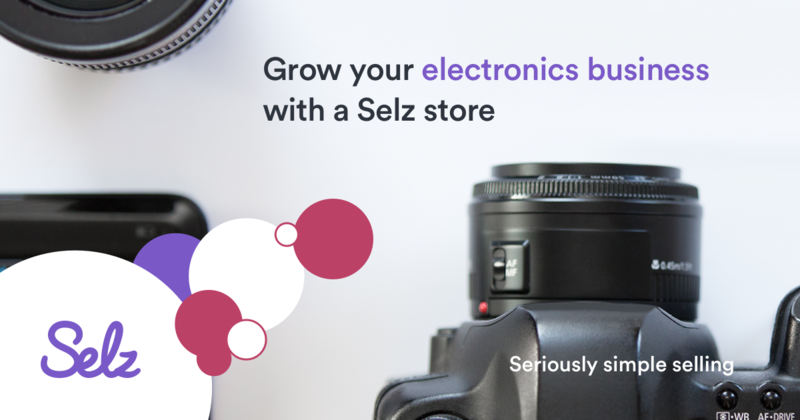 The embed code can be found in your affiliate dashboard, simply copy and paste the code to have an awesome banner right on your website. 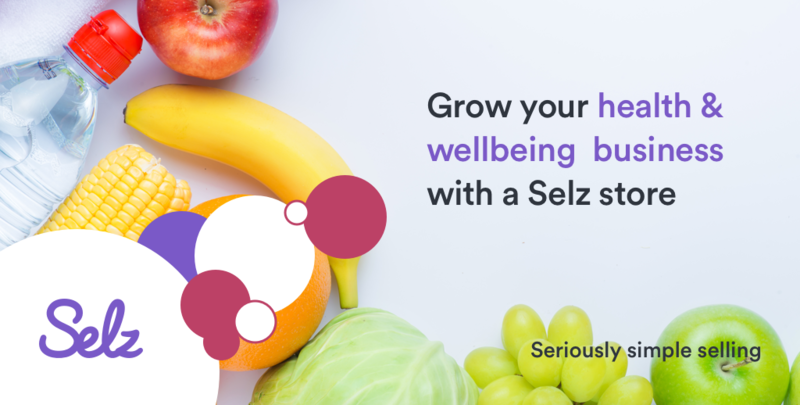 Writing a blog about Selz is another great way to generate commissions. 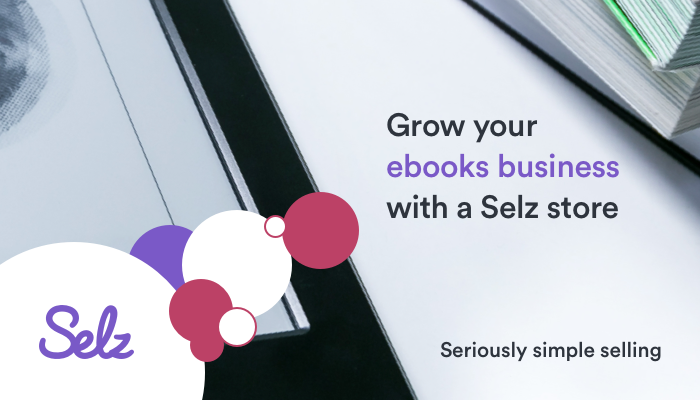 We recommend coming up with your own copy explaining why Selz is the best, and why you use it to run your own business. 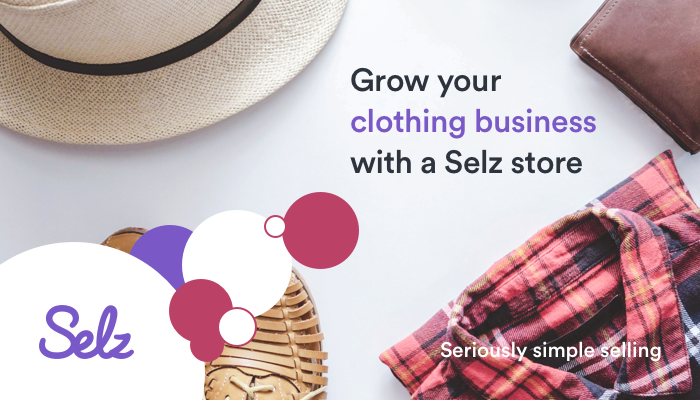 Copy with a unique and personal user story always converts, and your followers will want to know why you chose Selz. 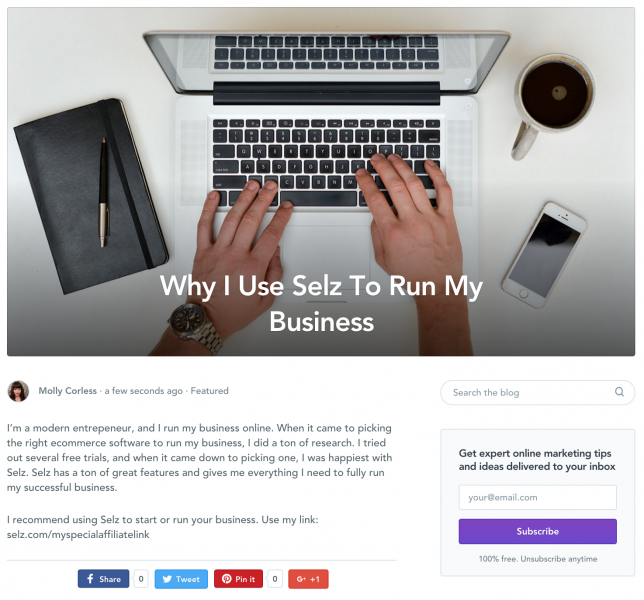 Make sure to use your unique link when promoting Selz, and every click from your blog will be attributed to you! 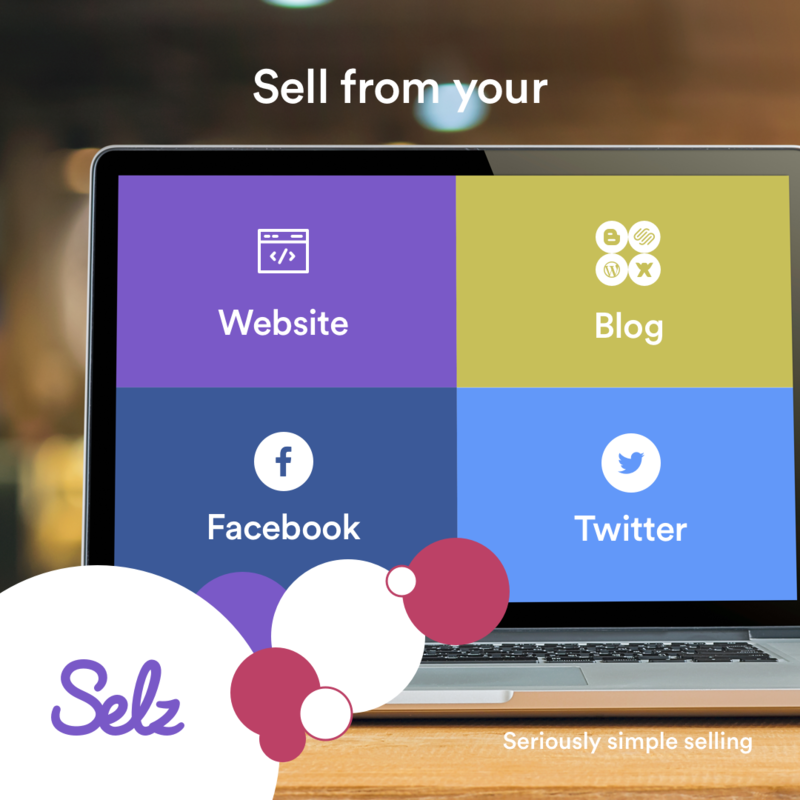 Social Media is an easy and repeatable way to earn Selz commission. 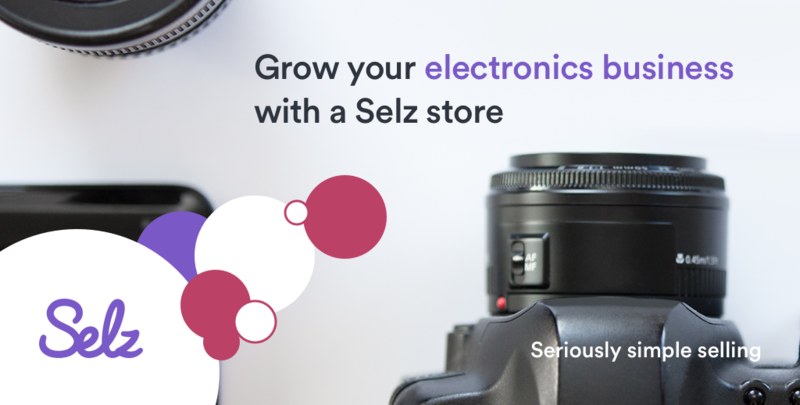 Share your unique link with fun and engaging photos and copy. 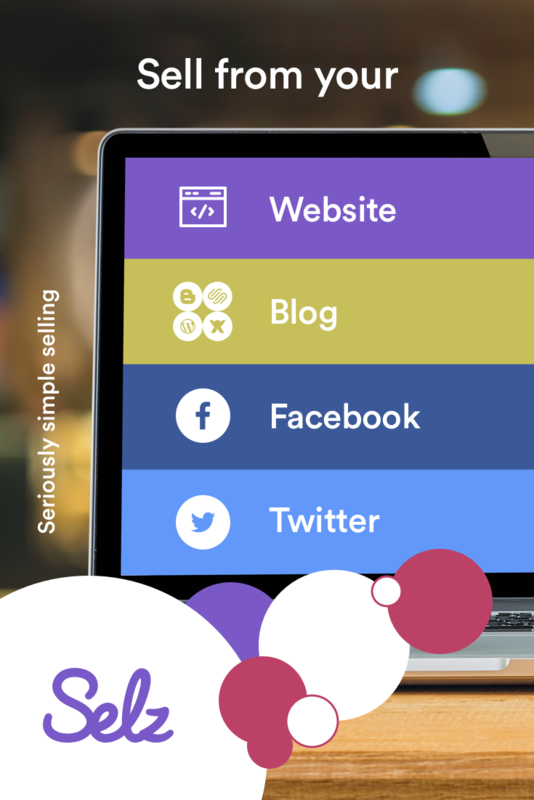 Everyone who clicks your unique link from social media will automatically be attributed. We’ve provided some examples of each post below. Remember, the more you post these, the more interaction and commissions you will receive! Obviously, you don’t want to swamp people. But we think once per week is a reasonable frequency. 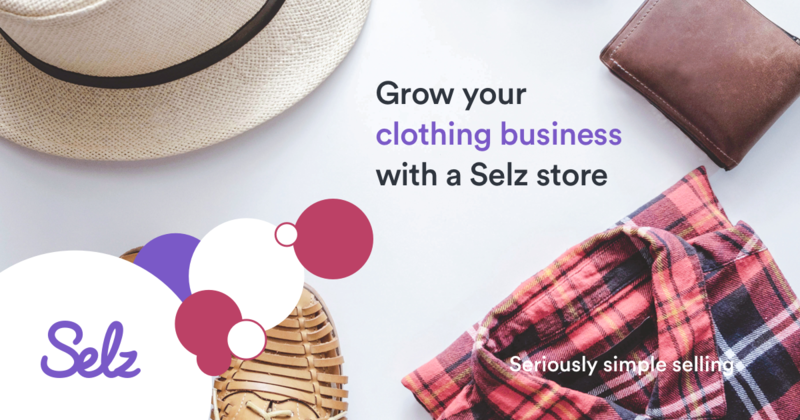 I use @selz to run my online store, manage my customers and make money. 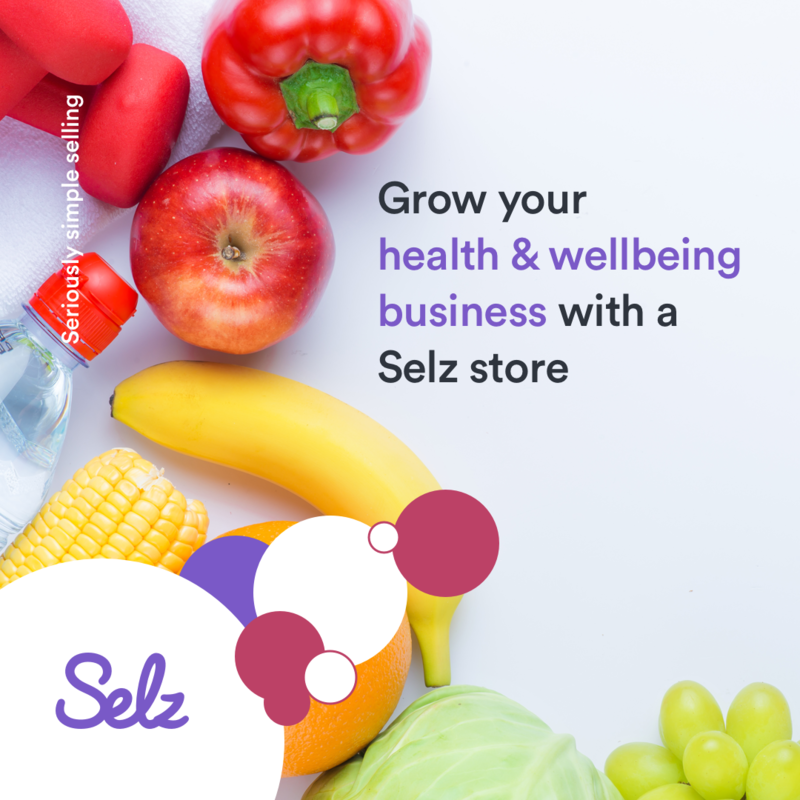 I highly recommend using Selz for your own business! 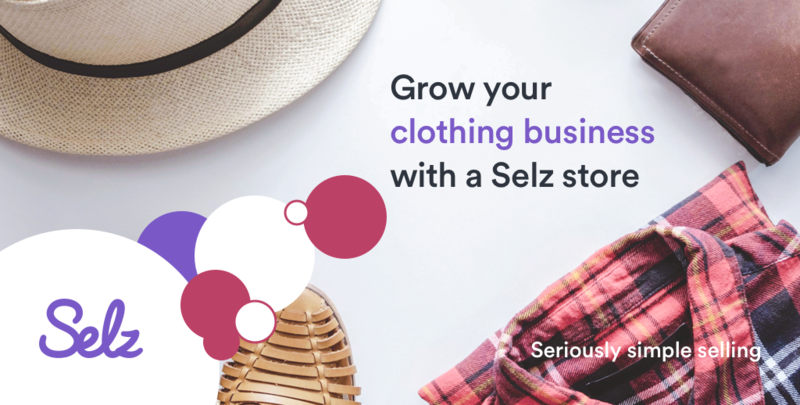 It’s seriously simple selling. 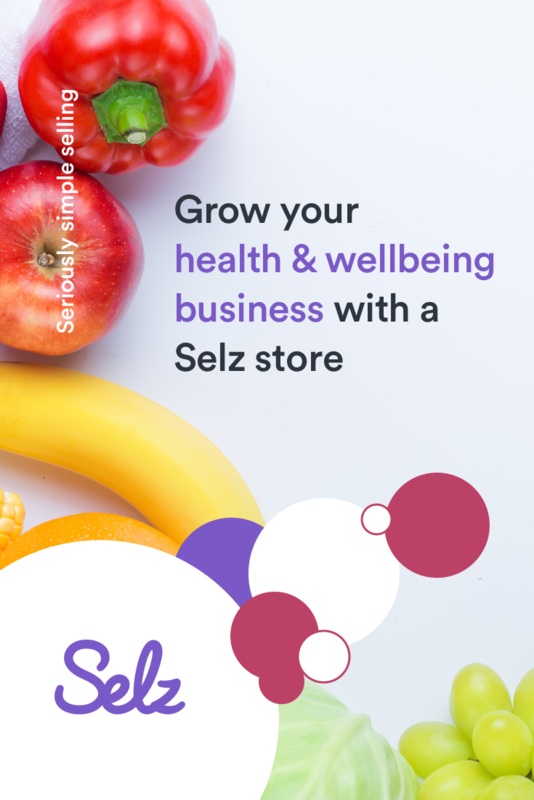 Sign up, use the link in profile. 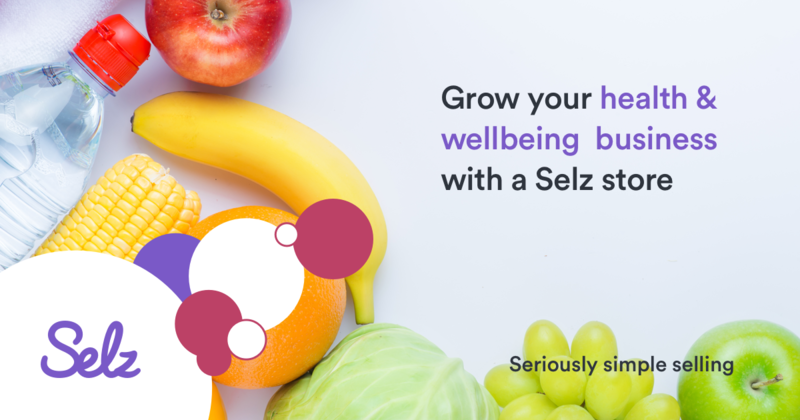 Please note: when using Instagram, you will need to put your unique Selz link in your profile, since Instagram does not allow direct links right now. 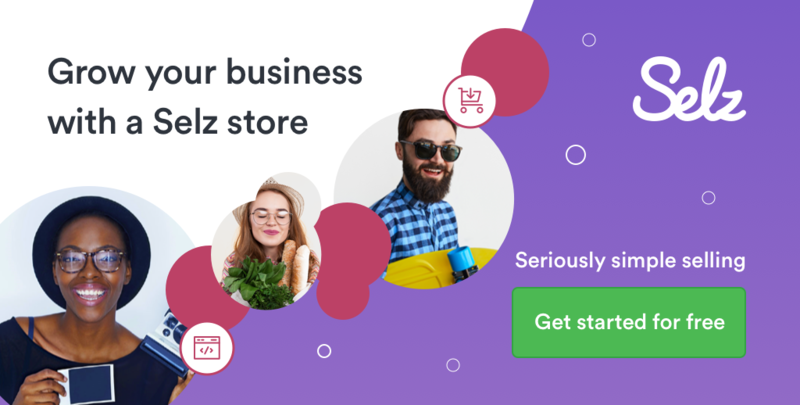 Make sure the link is in your profile if you’re running a promotion so that you’re getting the sales attributed to you. 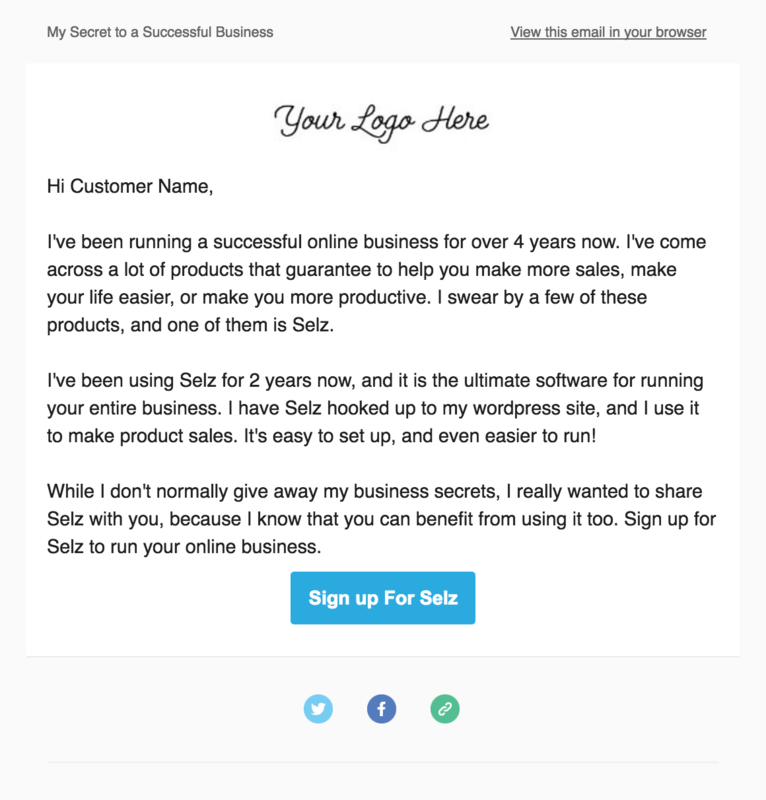 Email is another great way to introduce your followers to Selz and to personally recommend Selz. 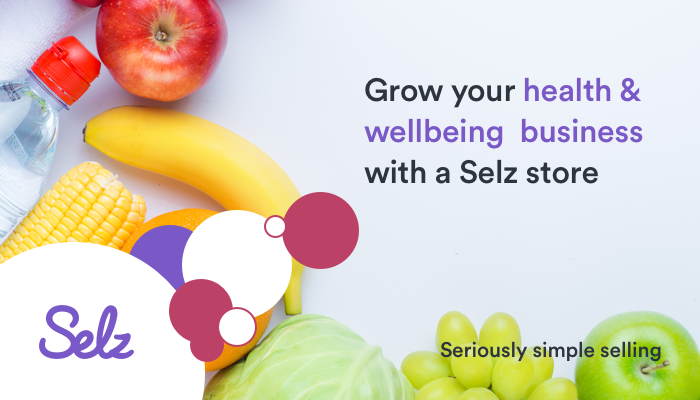 We recommend writing about your experience using Selz and explaining why it will also work for your own followers. 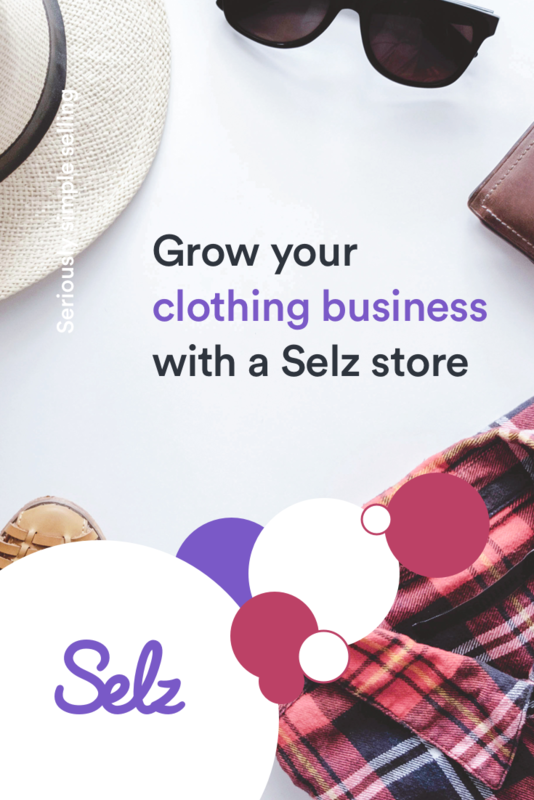 At the end of the email, send them directly to Selz sign up using your unique affiliate link. 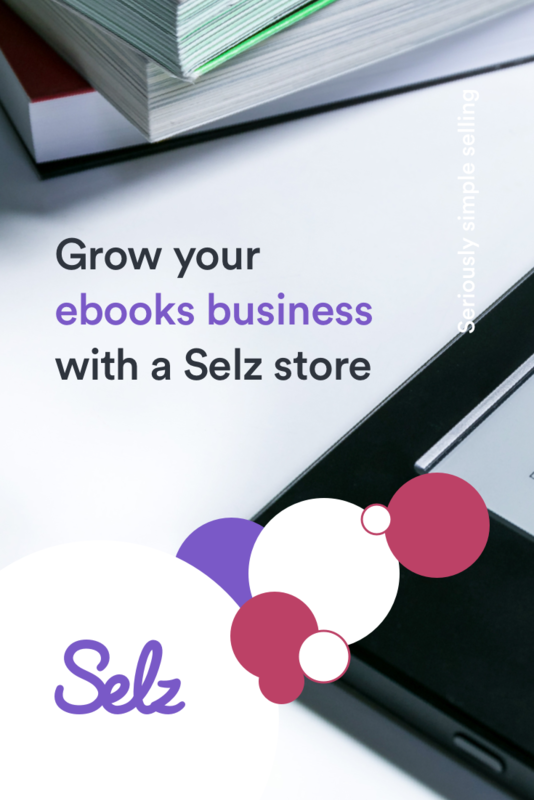 Once you’ve determined which method of promotion you’d like to use, you can right-click each asset above and hit "save as" to save a copy to your computer. 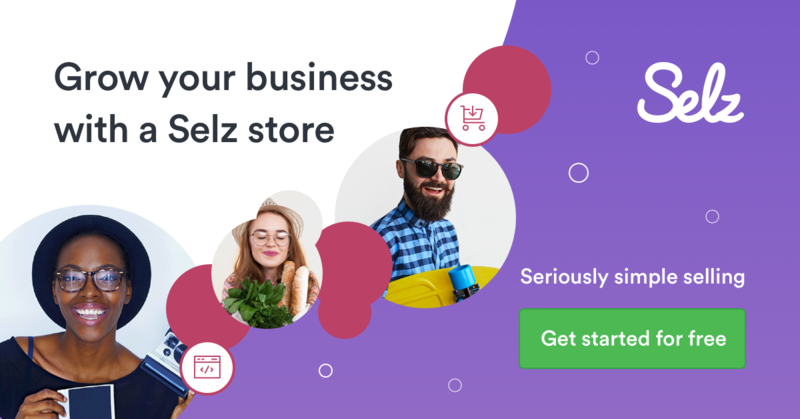 You can also find all of our HTML Banners and your unique affiliate link in your affiliate dashboard.